On Saturday, June 16th 1933, at 23:00 while vacationing with his wife Sima near the shores of Tel Aviv, Haim Arlosoroff was shot dead at the age of 34 by two unknown assailants. 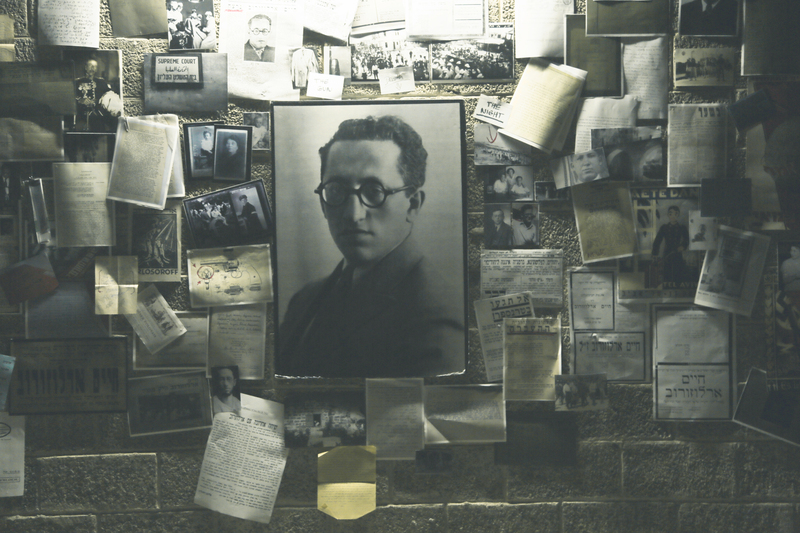 Arlosoroff was a promising leader and a rising star in the Zionist movement. 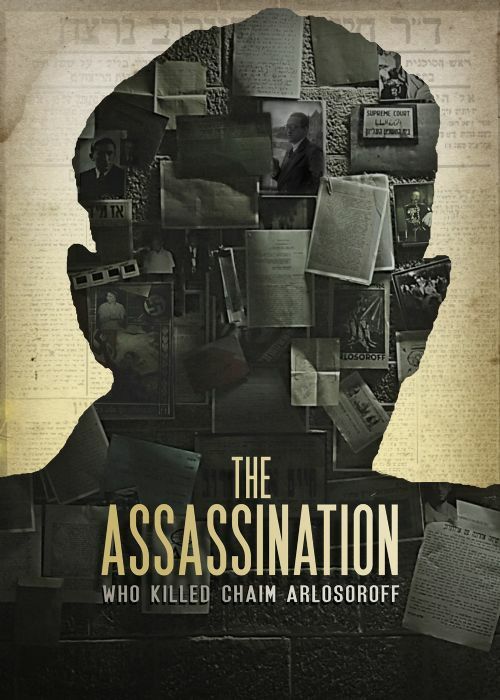 The assassins quickly fled through the side streets of the city, taking with them the answer to a question which has been left unresolved to this very day: Who killed Arlosoroff? After all these years the movie reveals what happened during those minutes and what caused the fatal shot and how it affects us until today.